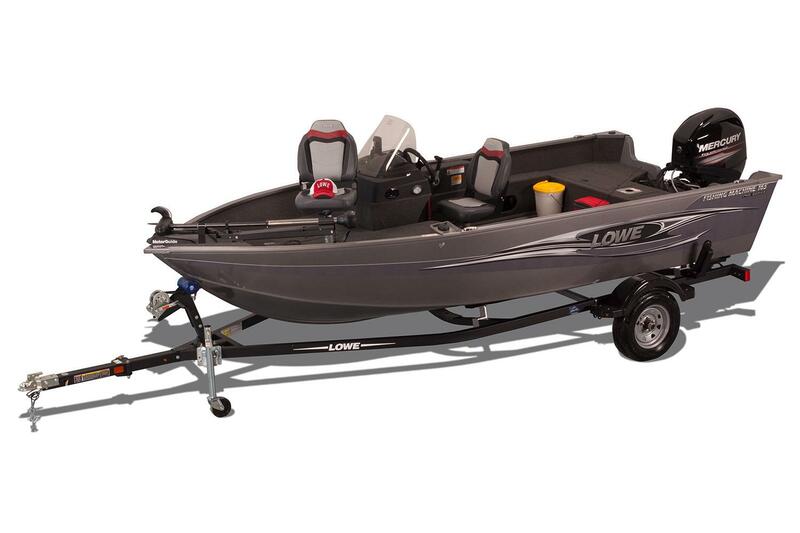 At Lowe, we take the expectations of our customers seriously, and the professional-grade FM 165 Pro SC is a fishing machine that lives up to its name. 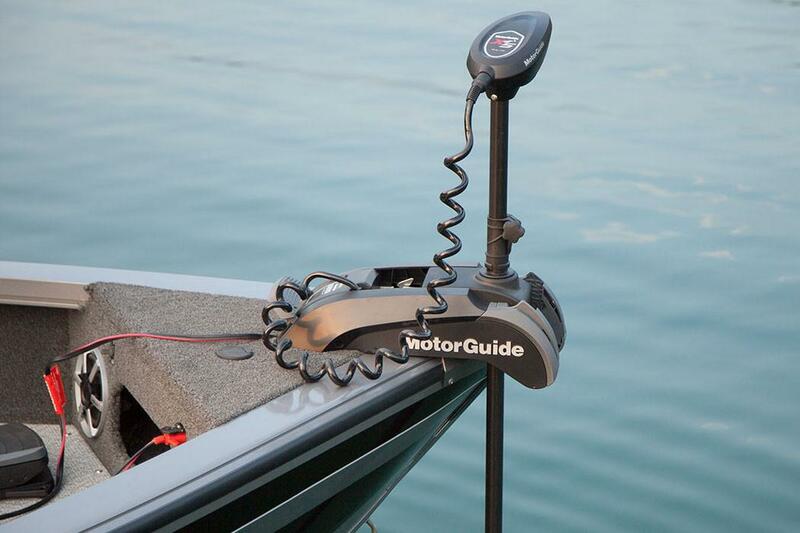 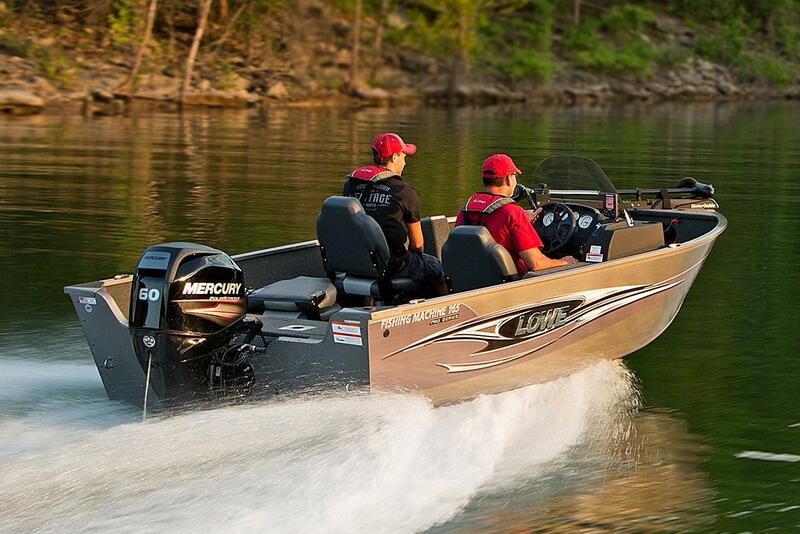 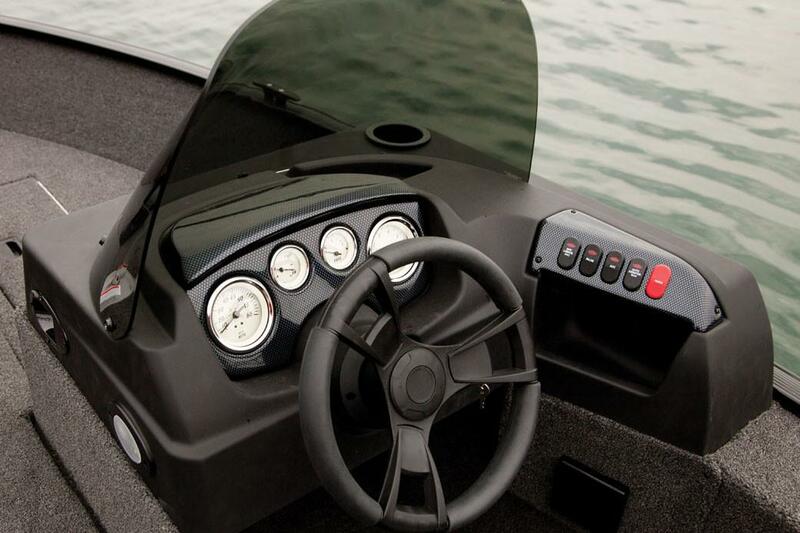 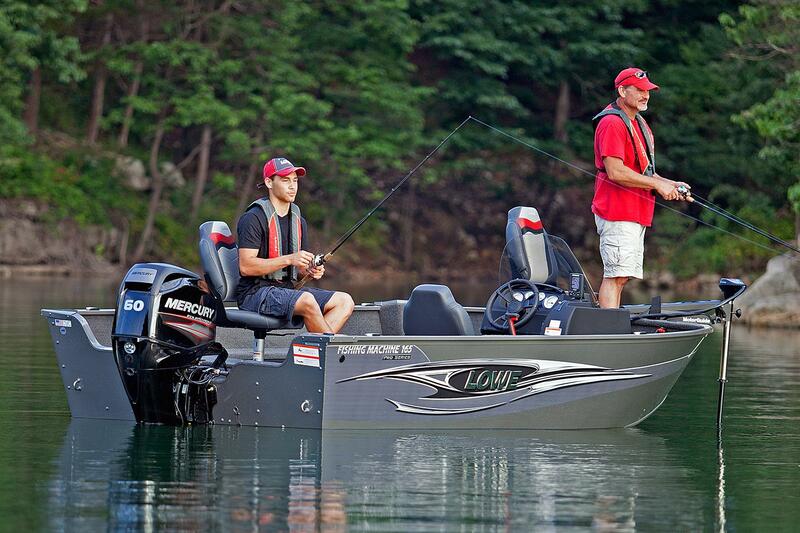 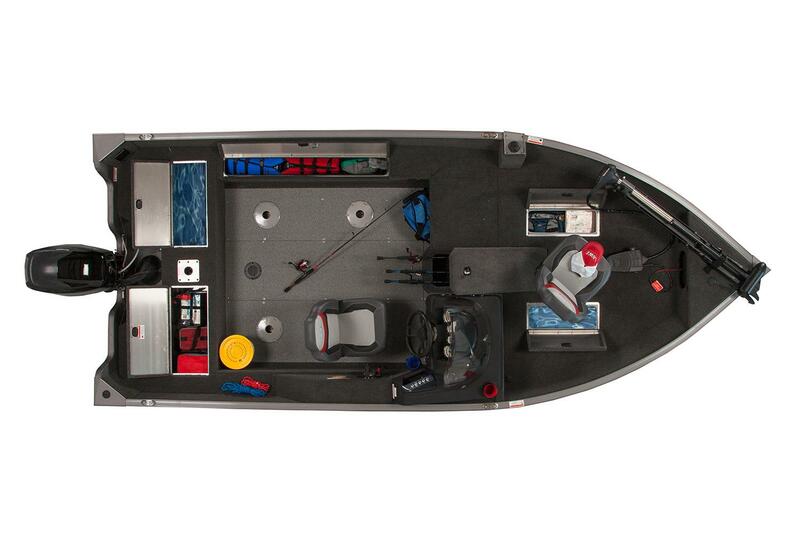 It is equipped to deliver big fishing action and has the big value to match. 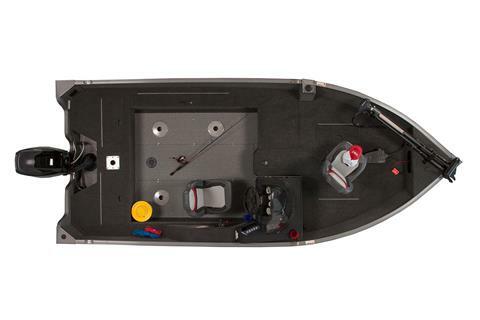 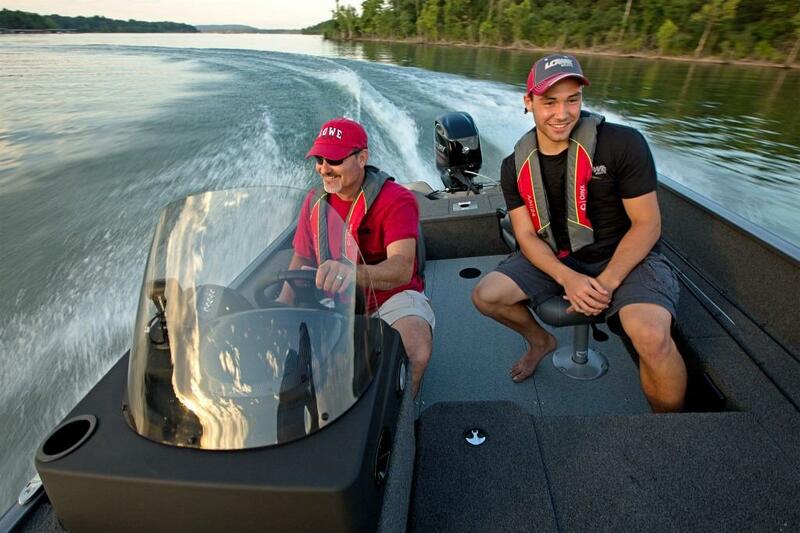 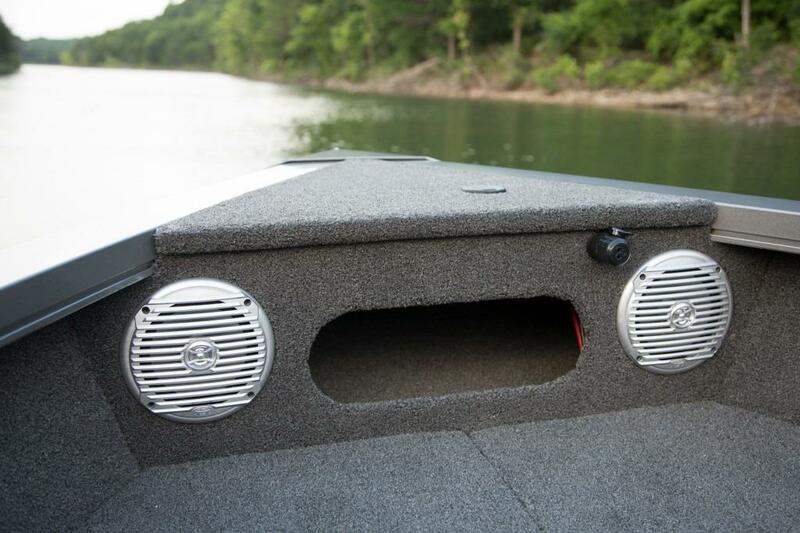 Its deep-V aluminum hull handles rough water with ease, while an array of premium fishing features gives serious anglers the competitive edge at a price that can’t be beat. 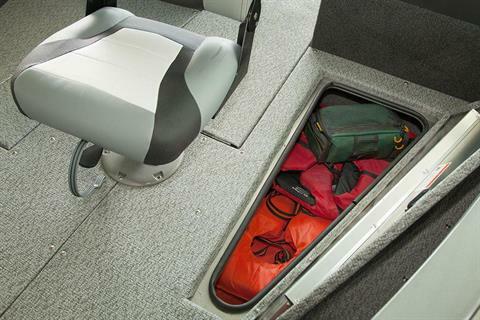 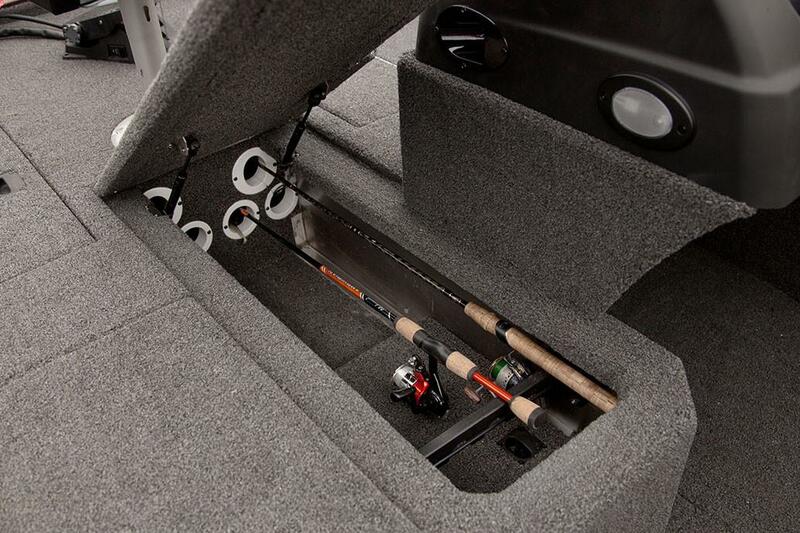 What’s more, the FM 165 Pro SC comes packed with plenty of smart storage space, including a 7-foot locking port rod locker. It’s everything you love about Lowe in a compact-sized, ready-for-action package.